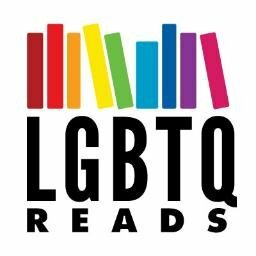 Is there anything more exciting than when a major publisher puts out a queer book and people are actually going to be able to find it on bookshelves in stores?? My God, how sad that that is still so exciting, but let’s be real, it is. 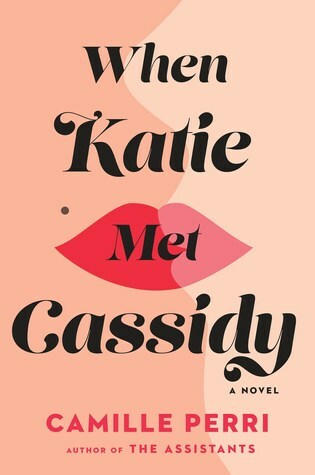 In When Katie Met Cassidy, Camille Perri’s sophomore novel, which releases on June 19, 2018, we get an extremely cute, low-angst lesbian romance between a woman who’d thought she was straight and an extremely dapper lifetime lesbian, who go from being professional adversaries to half-reluctant friends to, well. You should read it. Again and again and again. When Katie Met Cassidy is a romantic comedy that explores how, as a culture, while we may have come a long way in terms of gender equality, a woman’s capacity for an entitlement to sexual pleasure still remain entirely taboo. This novel tackles the question: Why, when it comes to female sexuality, are so few women figuring out what they want and then going out and doing it.